Sofa W/Return 94 x 34 x 33 $2599. Loveseat W/ Return 68 x 34 x 33 $2099. 1 Arm Sofa 84 x 34 x 33 $2399. 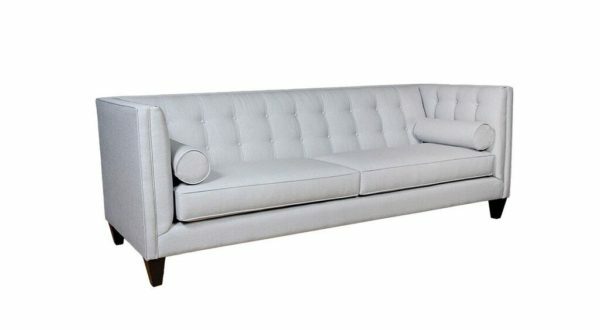 1 Arm Studio Sofa 72 x 34 x 33 $2199. 1 Arm Loveseat 59 x 34 x 33 $2099. 1 Arm Chair & 1/2 40 x 34 x 33 $1899. 1 Arm Chair 33 x 34 x 33 $1699. 0 Arm Sofa 66 x 34 x 33 $2299. 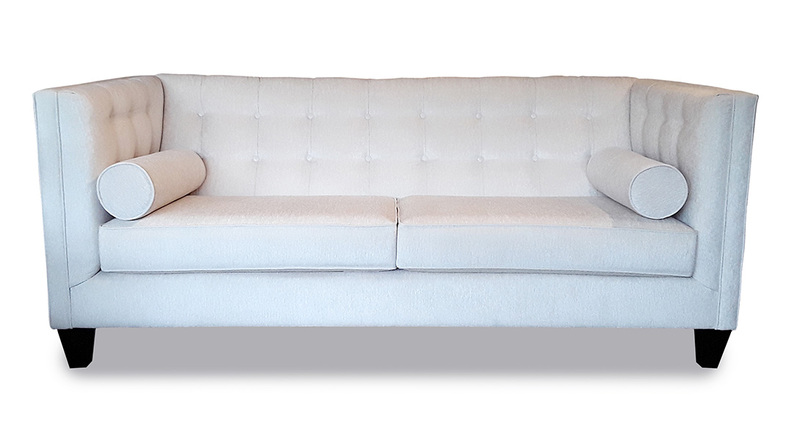 0 Arm Studio Sofa 66 x 34 x 33 $2099. 0 Arm Loveseat 52 x 34 x 33 $1999. 0 Arm Chair & 1/2 33 x 34 x 33 $1799. 0 Arm Chair 26 x 34 x 33 $1599. Corner 34 x 34 x 33 $1999.